There were 368 lots for keen bidders to choose from in our second auction of 2017. 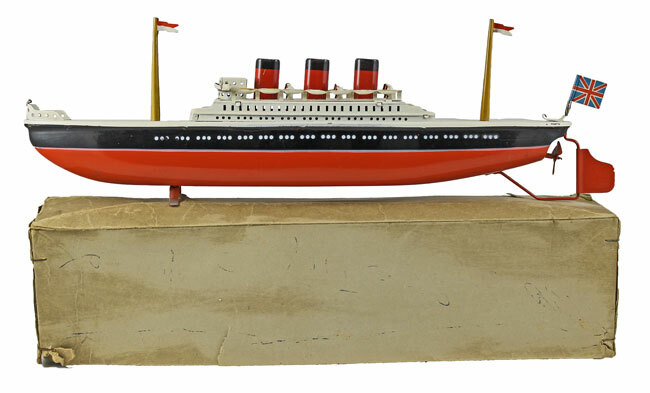 We began with the toys section which included this Arnold tinplate clockwork 3 funnel liner which realised £212. 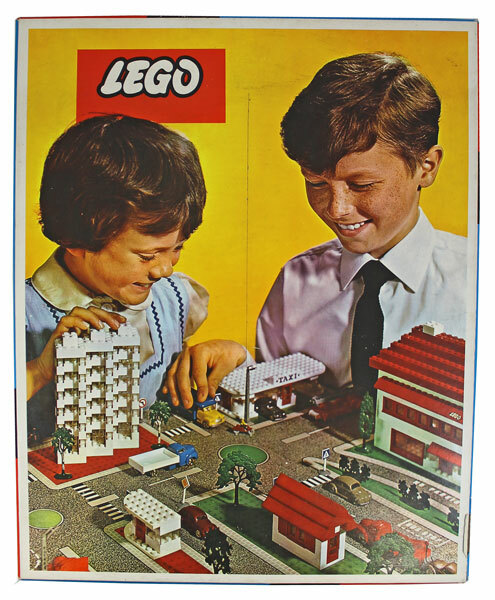 This Lego set No. 810 achieved £165. 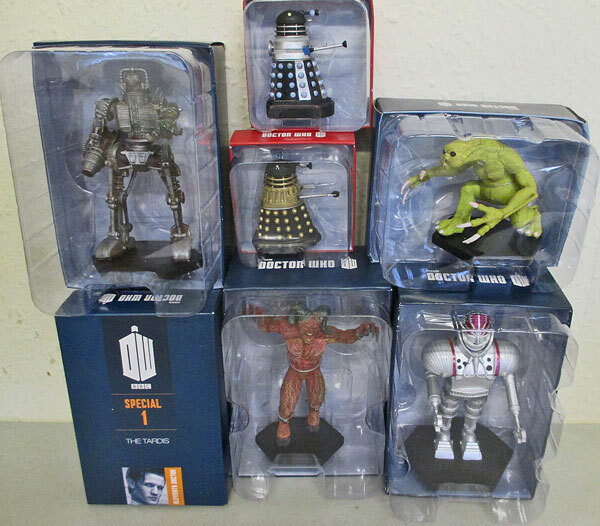 And this Eaglemoss Doctor Who figurine collection of 109 models sold for a massive £737. 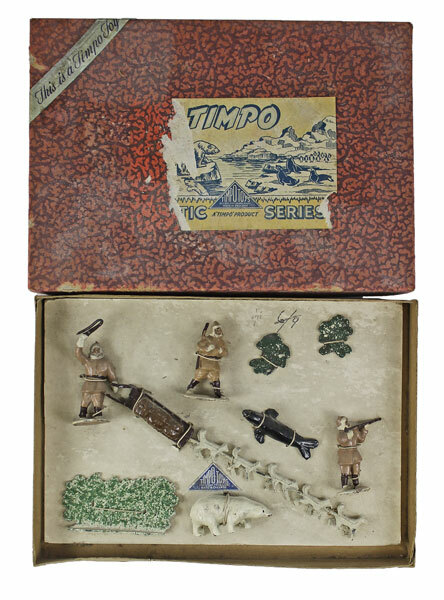 The model soldiers section were ever popular with 75 lots offered as both collections and singularly. 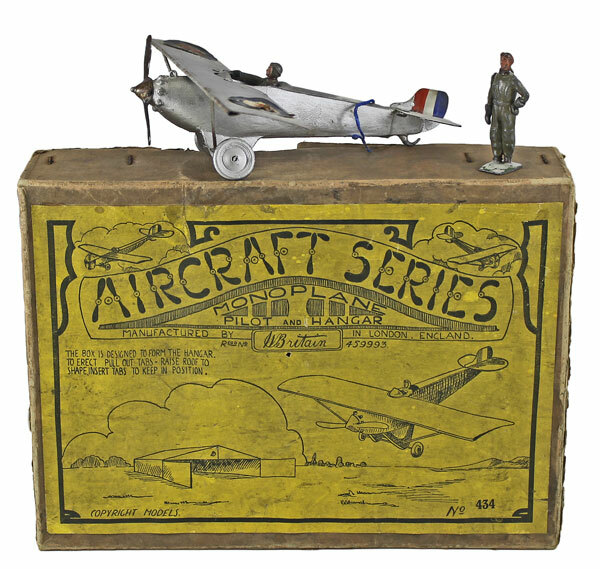 This Britains Aircraft Series Monoplane No. 434 realised £318. And this Timpo No. 1 Arctic Set achieved £100. 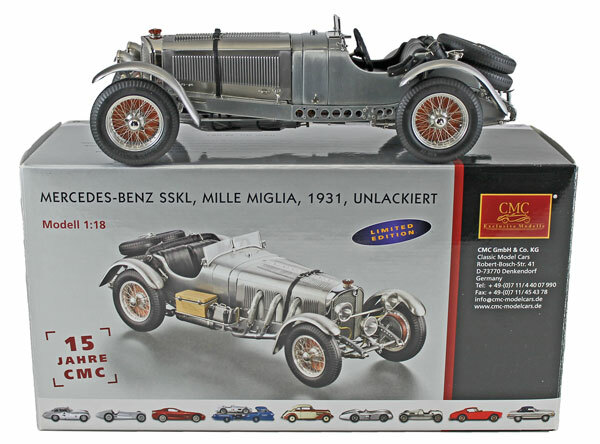 Moving on to the die case section this CMC 1:18 scale Mercedes SSKL Mille Miglia 1931 No. M087 sold for over three times estimate at £342. 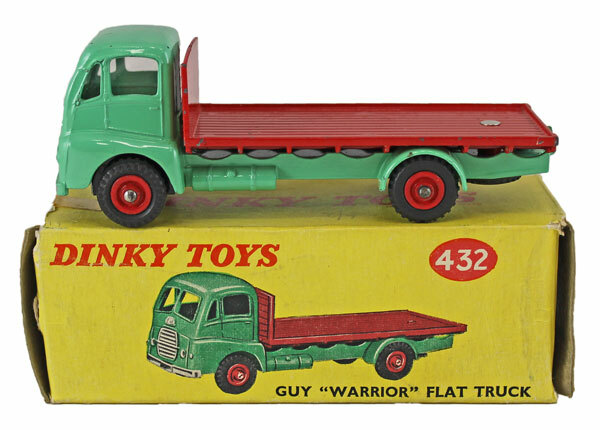 In the Dinky section this Guy Warrior Flat Truck No. 265 realised £112. 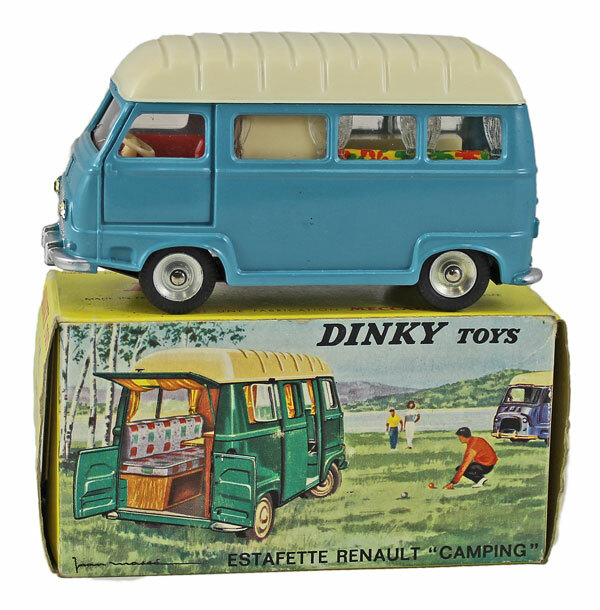 And this French Dinky Renault Camper No. 565 sold for £212. This Tri-ang Spot-On Land Rover and Trailer No. 308 achieved £165. Our next die cast, model soldiers and toys auction will be held on Wednesday 17th May 2017. The full catalogue for this sale will be on our website in the next few weeks or keep an eye on our Twitter and Facebook pages which will include updates of our latest auction news.